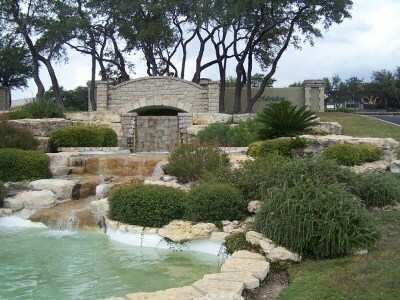 Kerrville's Best Kept Secret. 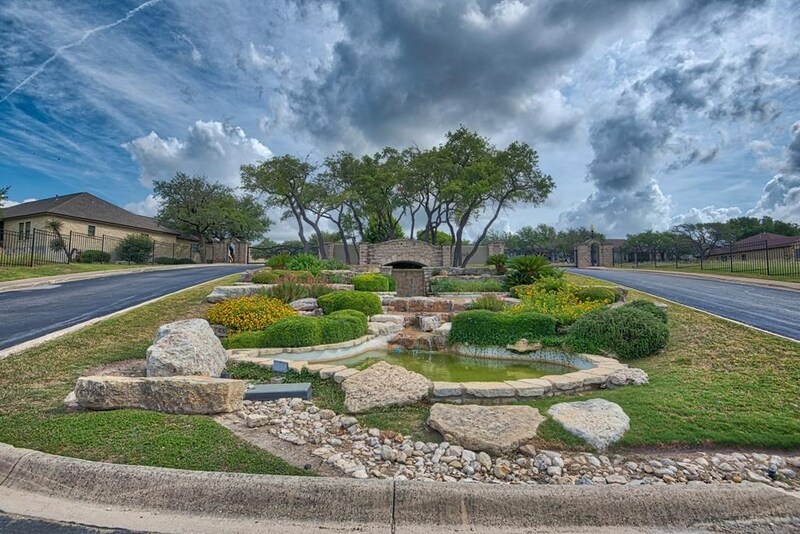 Overlooking the beautiful Texas Hill Country, The Meridian is residential development that offers a unique living experience. 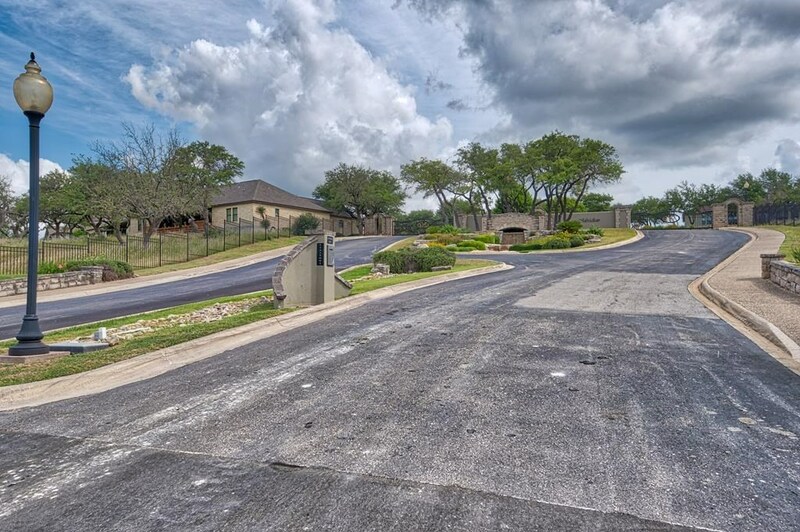 As Kerrville's premier gated community, the Meridian combines a classic blend of architecture with extraordinary amenities. This one-of-a-kind community offers a quiet, yet active, lifestyle perfectly suited for adults of discerning tastes. 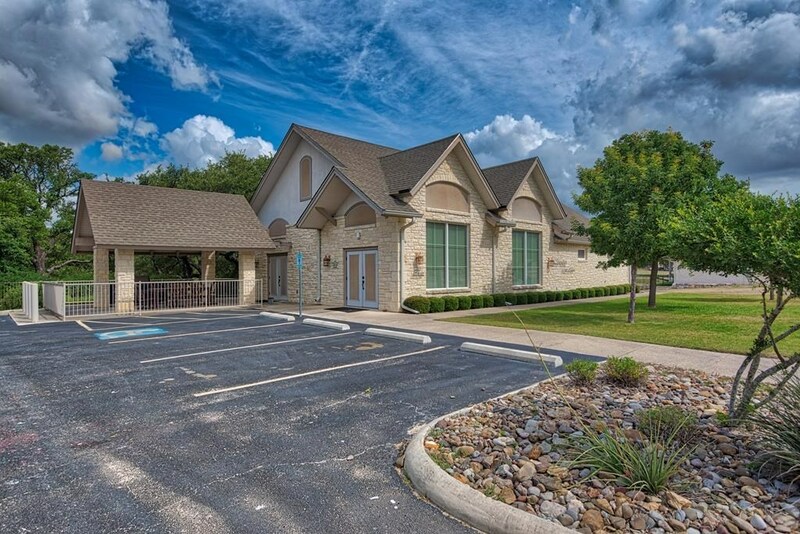 Amenities: Gated, Landscaped Yards, Lawn Maintenance, Spacious Clubhouse, a Pavilion, Underground Utilities. An owner can use one of the experienced builders who has built at the Meridian or bring their own approved builder. The Meridian does not construct or sell any of the homes itself. 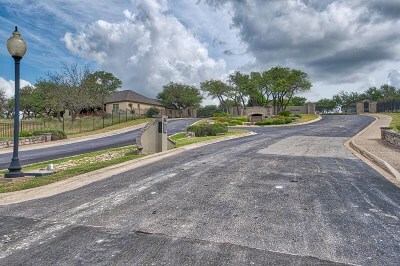 To View Lot Plats and the Summary of Architectural Guidelines visit meridiankerrville.com. © 2019 Kerrville Board of Realtors. All rights reserved. Information deemed to be reliable but not guaranteed. 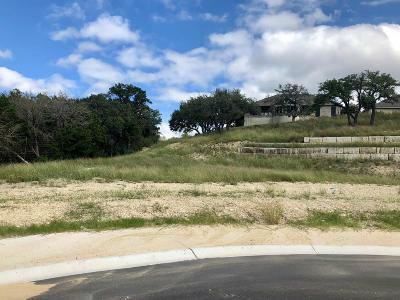 The data relating to real estate for sale on this website comes from Kerrville Board of Realtors and the Broker Reciprocity Program. IDX information is provided exclusively for consumer\'s personal, non-commercial use and may not be used for any purpose other than to identify prospective properties consumers may be interested in purchasing. 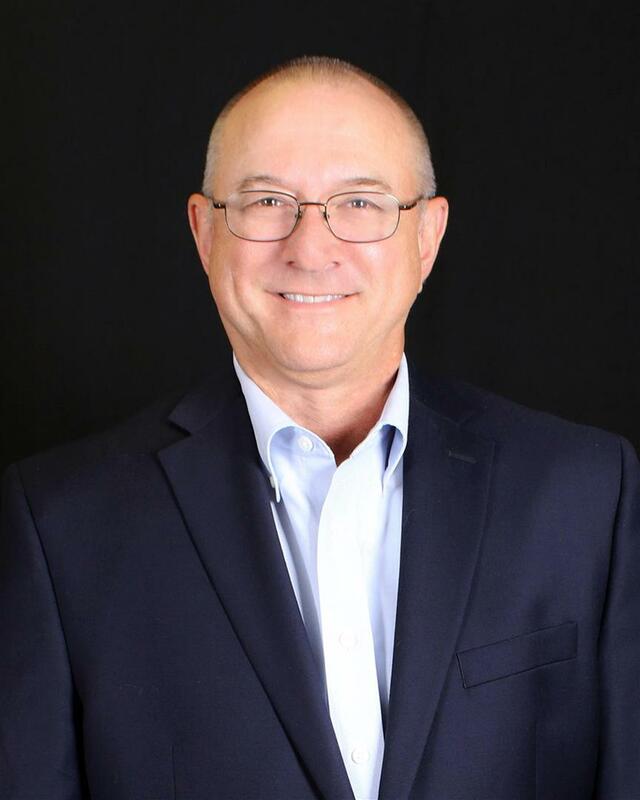 Real estate listings held by brokerage firms other than RE/MAX Kerrville are marked with the BR logo and detailed information about them includes the name of the listing brokers. Listing broker has attempted to offer accurate data, but buyers are advised to confirm all items. Information last updated on 2019-04-18.